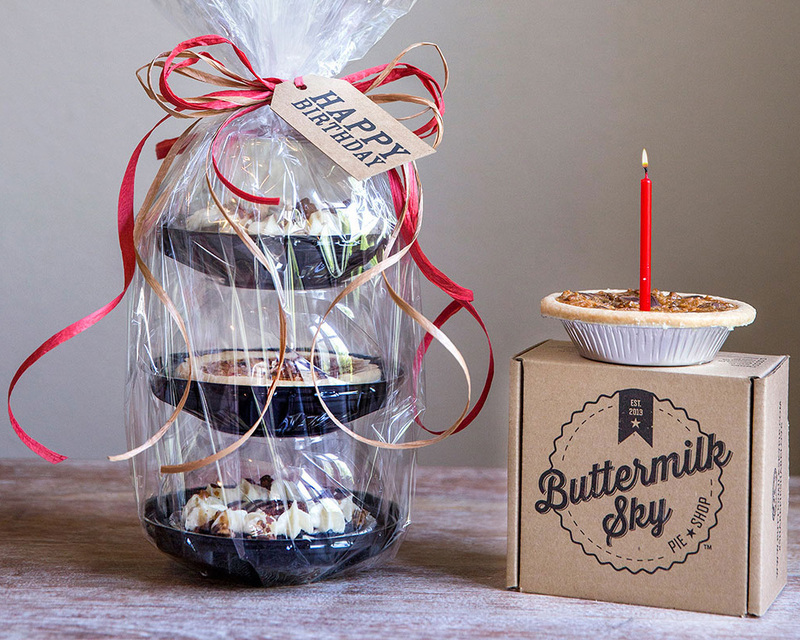 “My mother always had something baking when we got home from school,”proclaimed Rita Fleenor, co-owner of the soon-to-be-baking Buttermilk Sky Pie Shop in Johnson City, Tennessee. And, with those words, it was crystal clear that East Tennessee’s newest Buttermilk Sky Pie Shop would be in good hands! 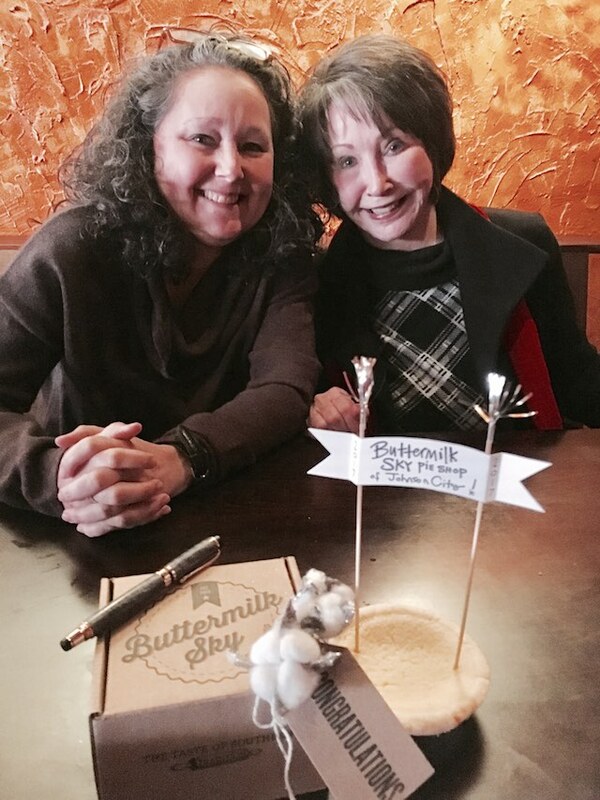 Buttermik Sky is proud to welcome Rita Fleenor and her daughter, Lee Acres, co-owners of Buttermilk Sky Pie Shop of Johnson City, to the Buttermilk Sky family. Lee and her husband Curt have been married for 22 years and are the busy parents of 13-year old triplets, making Rita…the grandmother of 13 year old triplets! And, when it comes to baking, both Rita and Lee say they learned from the best. 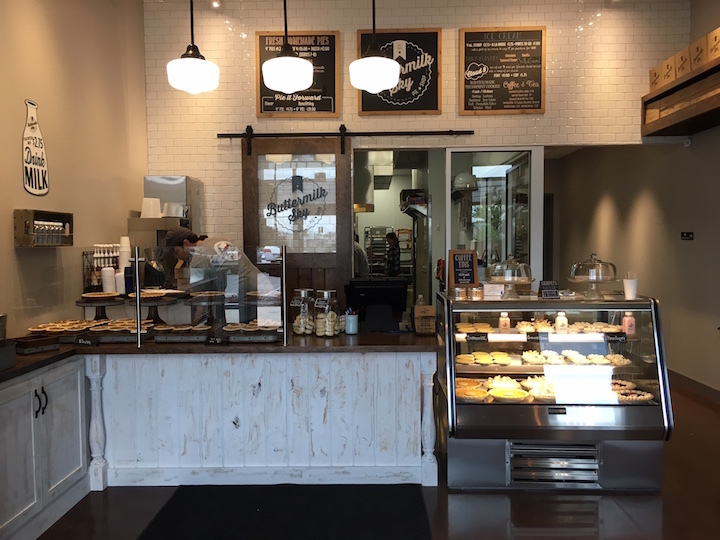 Thanks to a babysitter and the babysitter’s roomate who both worked at the original Buttermilk Sky in Knoxville, Lee and her family were introduced to what soon became the Acres’ favorite pies. Lee thought the pies were delicious enough to take her mom and it didn’t take long before the 2 decided to open their own Buttermilk Sky in their beloved hometown of Johnson City! “We are proud to be serving others and bringing a little touch of “home” to our community” says Lee. Pie fans in Johnson City should be pretty excited about that!